We are Guideco Design, a group of dreamers that became makers. We design and handcraft unique tables, ambient lamps, and modern decorative objects. Our story began when Ioan Stanean, an artist and graphic designer, decided to go from the design board to the workbench to bring the objects he imagined to life. 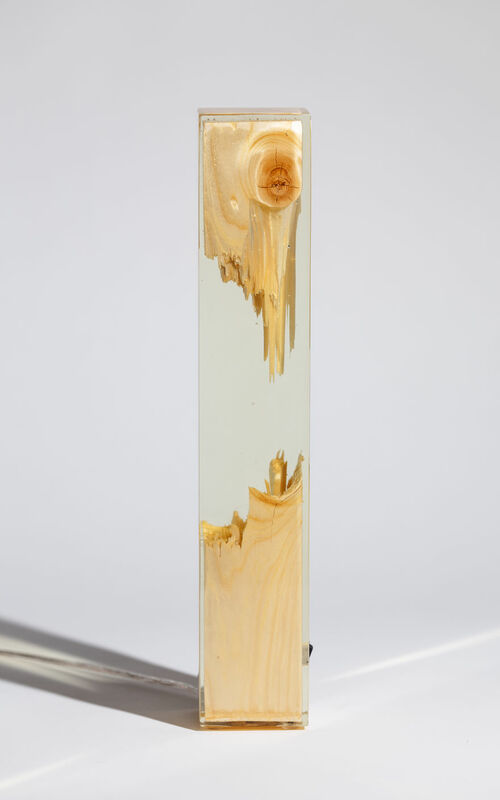 Driven by the desire to create objects that differ from mass-produced items that are made from LDF or MDF and glass, he chose to use massive wood and epoxy resin. The rest of the team soon followed him in his dream. As individuals, we have years of experience in graphic design, green space design, landscaping, and advertising. As a team, we create pieces of furniture that are useful art objects. All our products are hand-made. Each one is as unique as the patterns nature creates in each piece of wood. And that is our goal: to make products that highlight the beauty of the natural materials, products that are made with passion and with attention for details, products that have each their own “soul” and their own story. 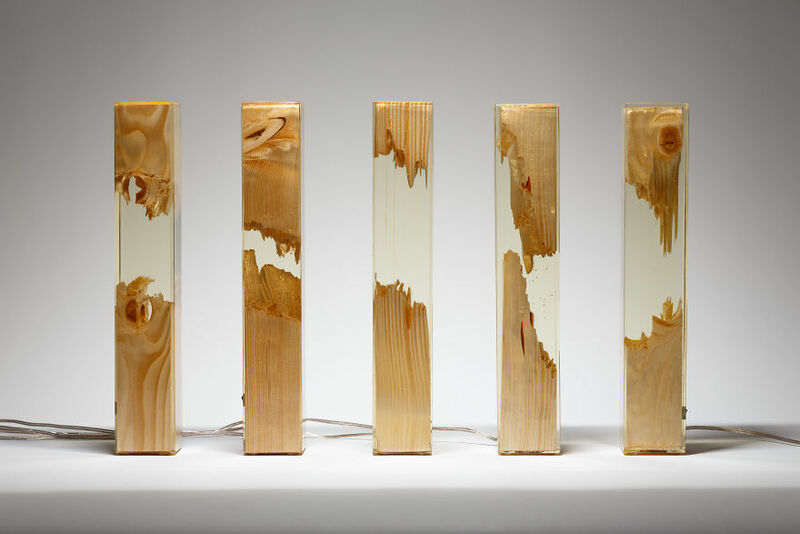 The “Torn Lamps” collection was inspired by the life-giving force of the wood sap and the way it flows through the tree branches. The light flows through the resin like lifeblood through a tree, in a tale of destruction and rebirth. 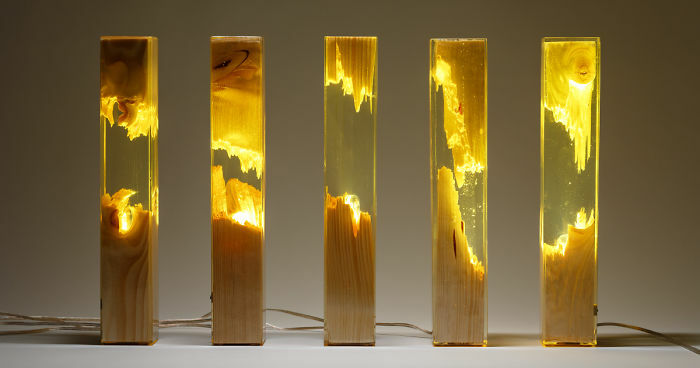 The collection is made out of two lamp models: “Torn Lamps Vertical” and “Torn Lamps Curved”. Their simple yet innovative design adds a contemporary note to any interior and brings a precious light to any bedroom or living room. In terms of composition, there are several contrast effects in these lamps: a quantity contrast, a quality contrast, a closed/open and empty/full contrast. 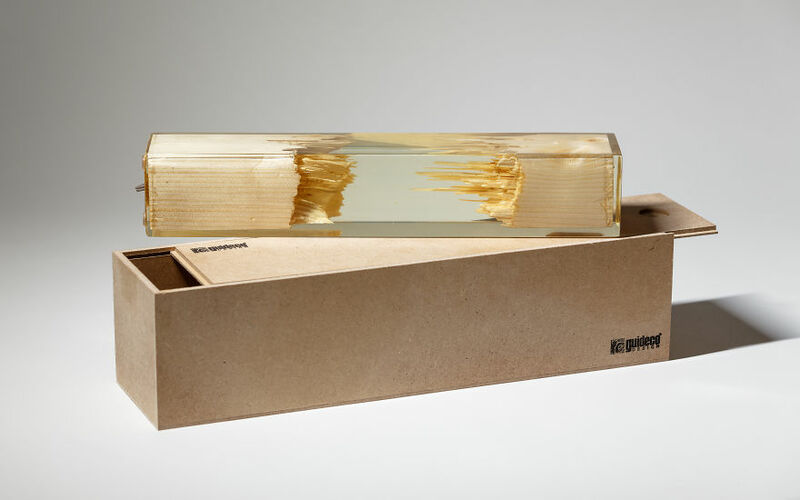 The quantity contrast is made between the resin area, which is airy and precise in shape and the two areas with splinters, both visually loaded areas, clearly accentuated by light. The transparent epoxy resin is in contrast to the massive natural “warm” wood, giving its details a clear and bright perspective. 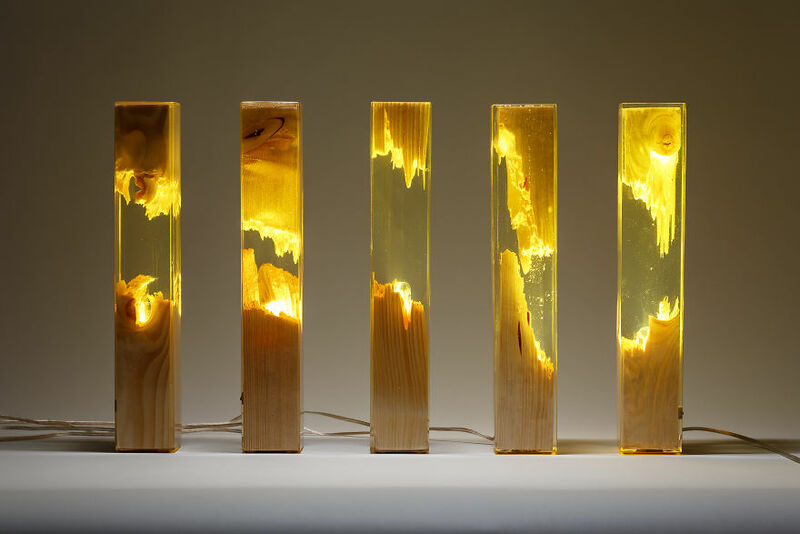 The lamp is made of epoxy resin and pine wood. The lightning is given by a 5-watt LED light bulb (ambient lighting and not for reading).